White noted that more than 2.3 million people have registered for the email notification, 800,000 of which signed up since October 2015. 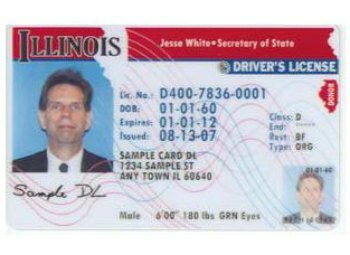 Vehicle owners can sign up for email notifications by visiting the Secretary of State website, www.cyberdriveillinois.com. To register for the program, vehicle owners will need their assigned registration ID and PIN, which can be found on their current vehicle registration card. If that information is not available, they can call the Secretary of State public inquiry division at 800-252-8980 to obtain the Registration ID and PIN. The one-time registration process will allow vehicle owners to receive a series of three email notices per vehicle each year highlighting the upcoming vehicle expiration date.